American pianist Marcantonio Barone will be the guest soloist for the DCYO spring concert in May 2019, performing Nights in the Gardens of Spain, by de Falla. 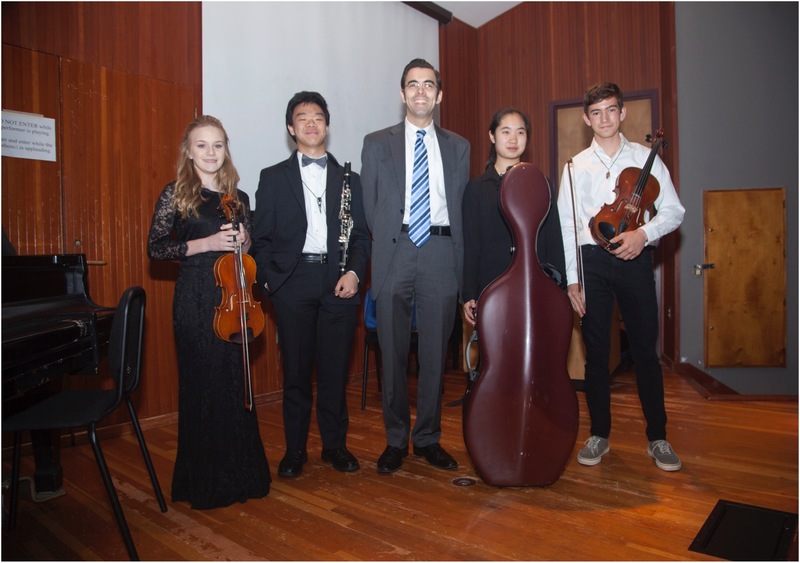 Mr. Barone has given solo recitals in New York, Washington, Philadelphia, London, Moscow, and St. Petersburg, and has performed as soloist with major orchestras on four continents. As a member of Orchestra 2001, he was the pianist for the first performances and recordings of the seven volumes of George Crumb’s monumental American Songbook, and has performed in Russia, Denmark, Great Britain, Qatar, the United Arab Emirates, and China, introducing recent American works to international audiences. 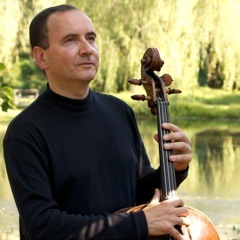 As a chamber musician, Mr. Barone performs as a member of the Lenape Chamber Ensemble, 1807 and Friends, the Casimir Trio, and the Craftsbury Chamber Players. He is head of the piano department and assistant director of the Bryn Mawr Conservatory of Music, where he has taught since 1980. He also teaches piano, keyboard musicianship, and chamber music at Swarthmore College. Marcantonio Barone studied with Eleanor Sokoloff at the Curtis Institute of Music and with Leon Fleisher at the Peabody Conservatory of Music. Mr. Barone is a Steinway Artist. His recordings are available on the Albany, Bridge, Capstone, Centaur, and CRI labels. 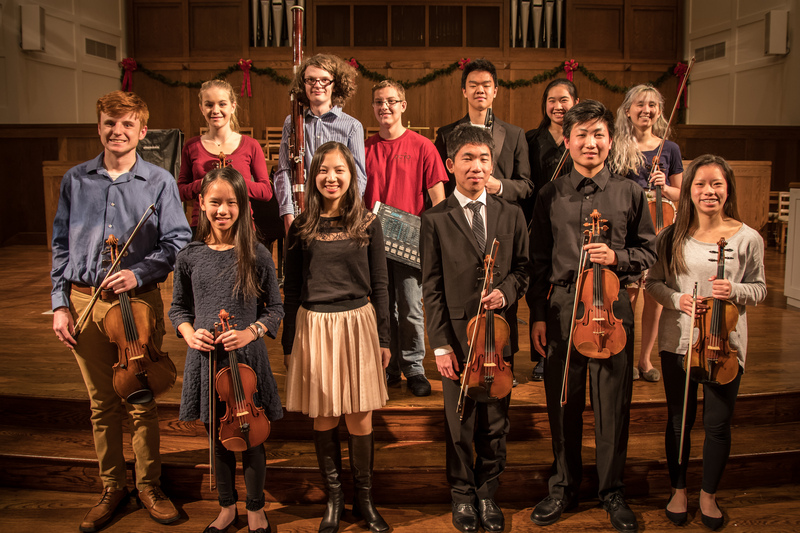 DCYO and YMO students on stage at Proclamation Presbyterian Church, Bryn Mawr, PA after their performance for the December 2018 Performance Hour. 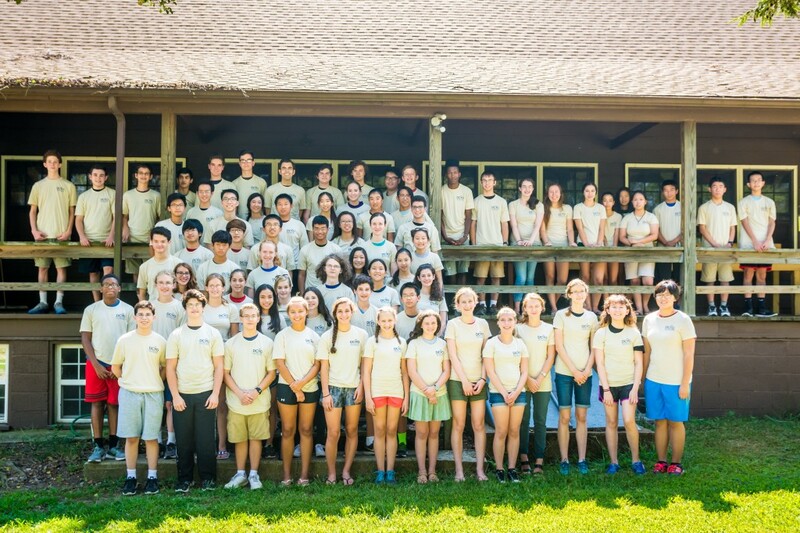 DCYO Students at Camp Tockwogh, September 2018. 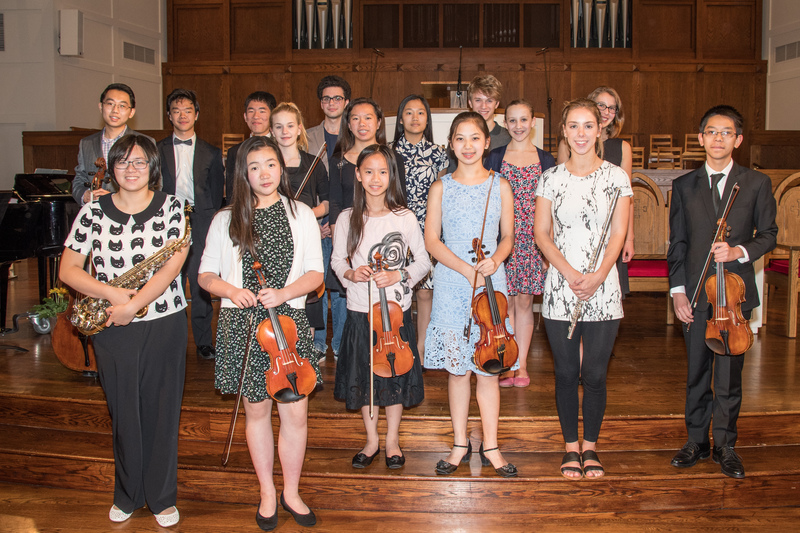 DCYO and YMO students on stage at Proclamation Presbyterian Church after their performance for the May 2018 Performance Hour. Baritone Randall Scarlata will be the DCYO guest artist for our February 25, 2018 concert, performing works by Verdi and Copland. Mr. Scarlata has appeared on concert stages throughout Europe, North America, South America, Australia, and Asia. 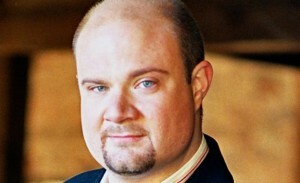 He has been a soloist with the Philadelphia and Minnesota Orchestras, and with the Pittsburgh, San Francisco, American, Sydney, Ulster, Tonkünstler, National, New World, and BBC Symphonies, as well as the early music groups Wiener Akademie, Grand Tour, and Musica Angelica, among others. Known for his versatility and consummate musicianship, Randall Scarlata’s repertoire spans four centuries and sixteen languages. A sought-after interpreter of new music, he has given world premieres of works by numerous composers, he regularly performs the major German song cycles, and he is a regular guest with chamber music societies and festivals. In addition, Mr. Scarlata has recorded for the Chandos, Naxos, CRI, Gasparo, Arabesque, Bridge, Albany and Sono Luminus labels. Randall Scarlata’s awards include First Prize at the Young Concert Artists International Auditions, First Prize at the Das Schubert Lied International Competition in Vienna, First Prize at the Joy in Singing Competition in New York, and the Alice Tully Vocal Arts Debut Recital Award. Mr. Scarlata received a Fulbright Grant to study at the Hochschule für Musik in Vienna. 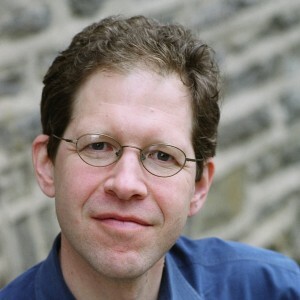 He serves on the faculty of College of Visual and Performing Arts at West Chester University, and also SUNY Stony Brook. He works regularly with the philanthropic organization Sing for Hope. He also teaches at Alpenkammermusik in Carinthia, Austria during the summer and gives masterclasses throughout the United States and abroad. 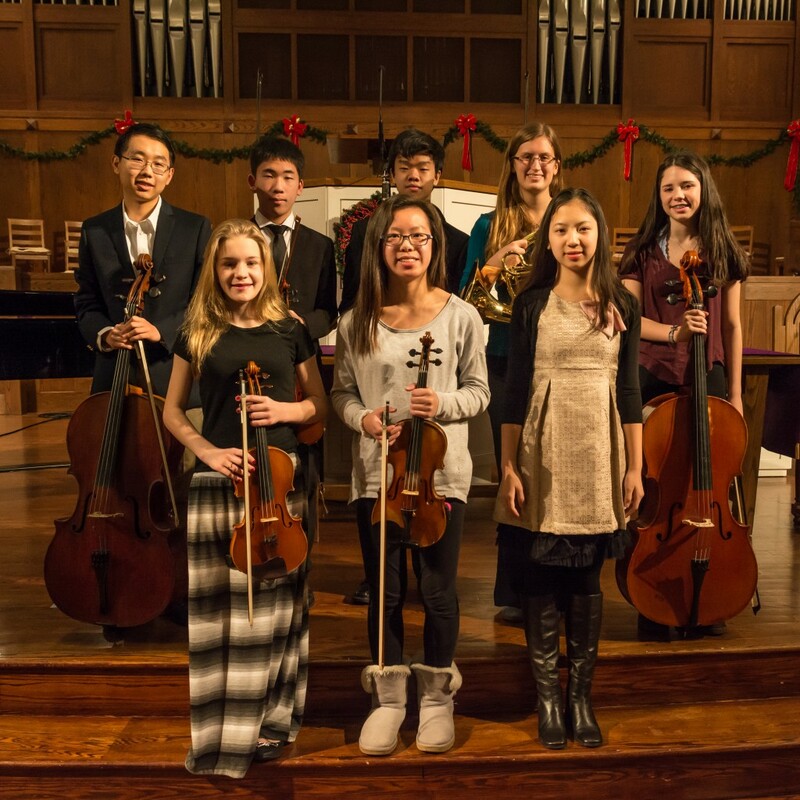 DCYO and YMO students on stage at Proclamation Presbyterian Church after their performance for the December 2017 Performance Hour. DCYO Students at Camp Tockwogh, September 2017. 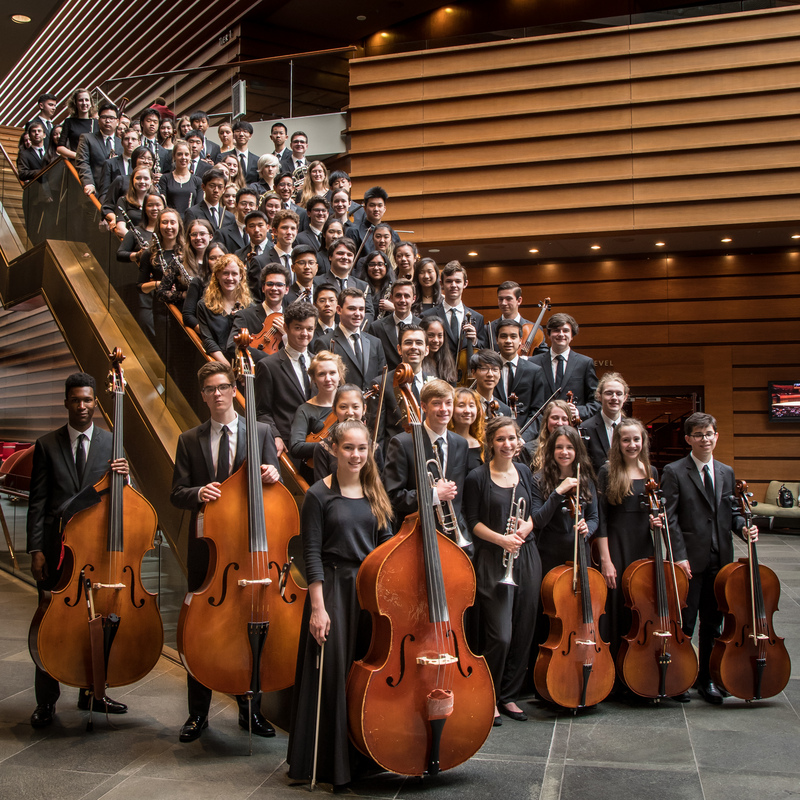 DCYO students at the Kimmel Center for the 45th anniversary concert performance in May 2017. DCYO students on stage at Proclamation Presbyterian Church after their performance for the May 2017 Performance Hour. 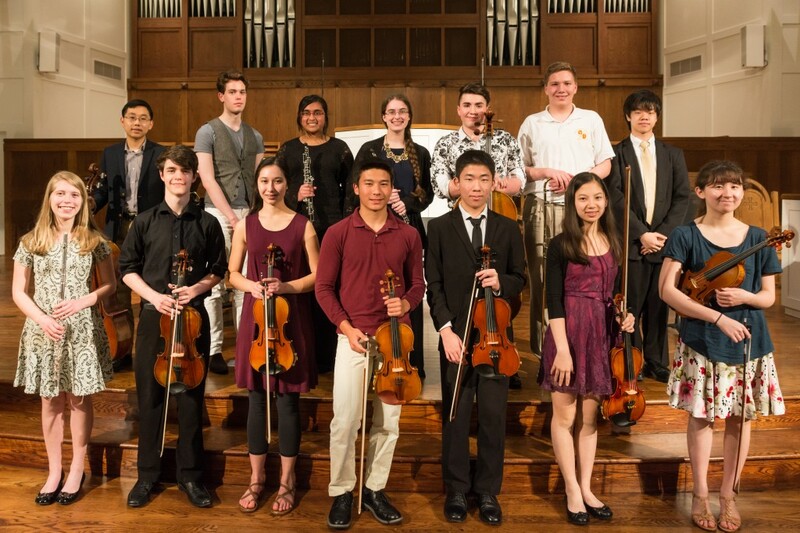 Four DCYO students were winners in the 2017 Tri-County Youth Festival: (left to right) Angelina Phillips (First Place, Senior Strings); Timothy Kim (First Place, Junior Winds); Sasha He (Second Place, Senior Strings); and Ethan McLear (Second Place, Senior Ensemble). Angelina, Timothy, and Sasha were all accompanied at the Festival Concert by DCYO Director Andrew Hauze. 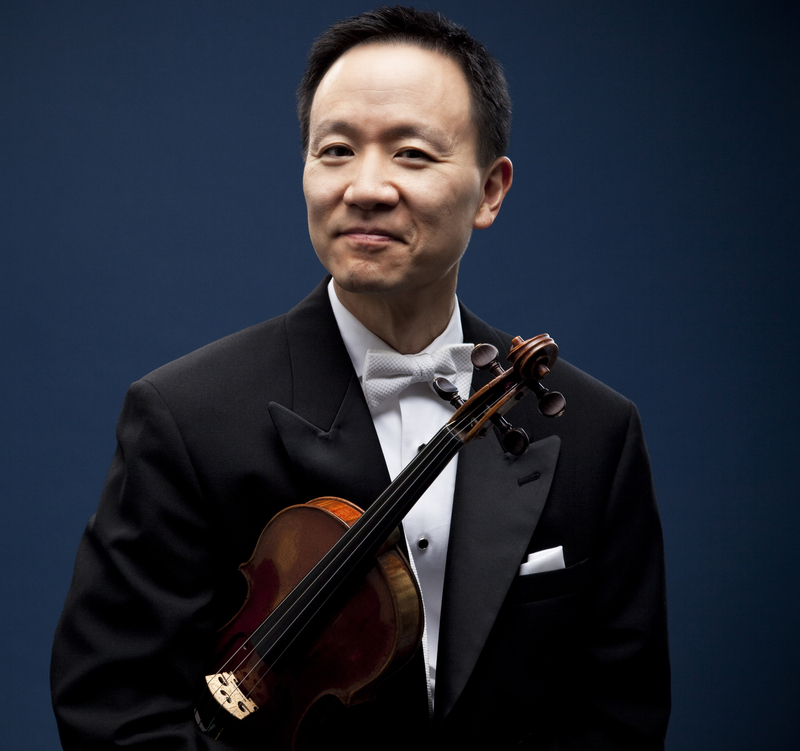 Philadelphia Orchestra concertmaster and DCYO father David Kim was the guest soloist for our 45th anniversary concert in the Kimmel Center’s Perelman Theater on Saturday, May 20, 2017. Mr. Kim performed Mendelssohn’s E Minor Violin Concerto on a program that also included Marquez’s Danzon no. 2 and Smetana’s “The Moldau” from Ma Vlast. DCYO students on stage at Proclamation Presbyterian Church after their performance for the December 2016 Performance Hour. DCYO Students at Camp Tockwogh, September 2016. DCYO students on stage at Proclamation Presbyterian Church after their performance for the May 2016 Performance Hour. 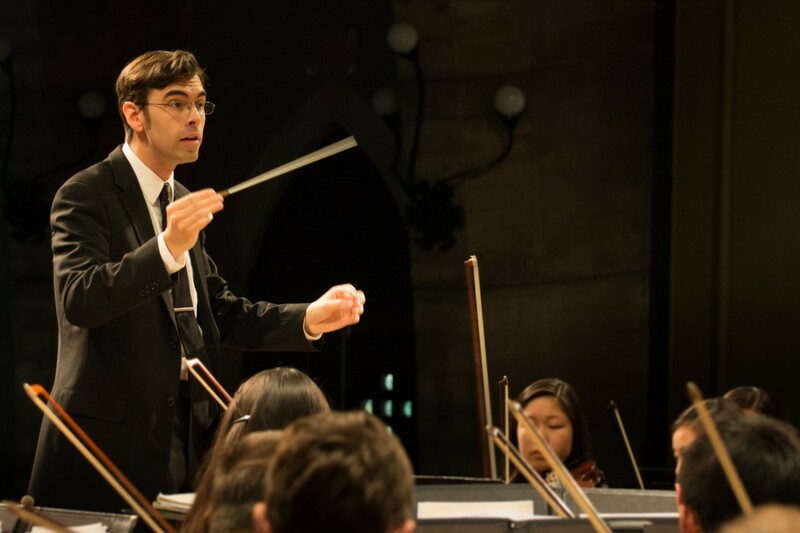 DCYO is honored to announce that Lio Kuokman, Assistant Conductor of The Philadelphia Orchestra, will be our Distinguished Visiting Artist and Guest Conductor for our spring concert. 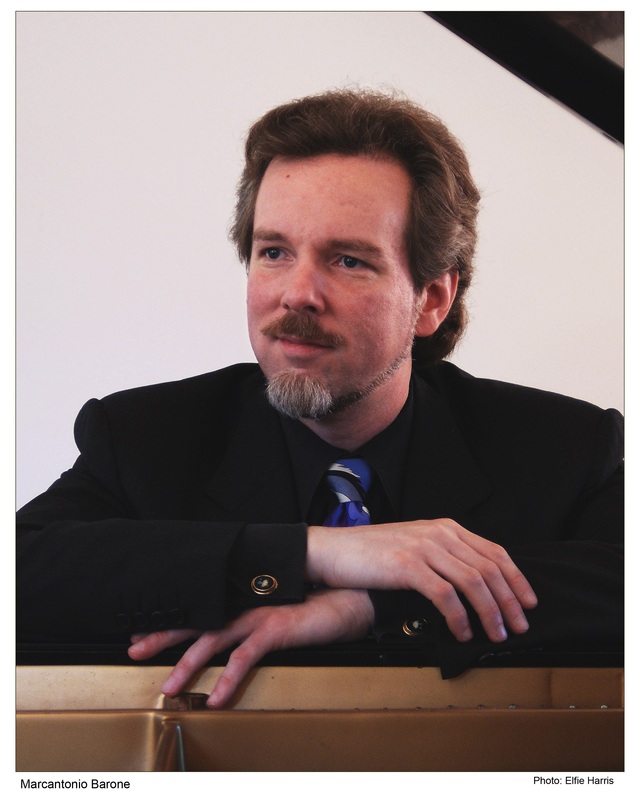 With Andrew Hauze as pianist, Mr. Kuokman will conduct a performance of Gershwin’s Rhapsody in Blue. 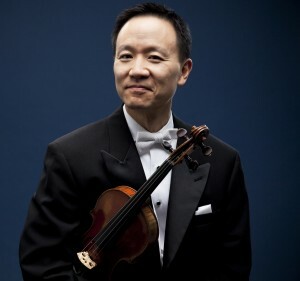 Praised by the Philadelphia Inquirer as a “startling conducting talent,” Mr. Kuokman has worked extensively in both the symphonic and operatic genres, with conducting appearances throughout the world. He was the top prize winner of the third Evgeny Svetlanov Conducting Competition in Paris in 2014, for which he also received the audience prize and orchestra prize. As a keyboard artist of note, Mr. Kuokman has performed as soloist with orchestras internationally, and he is a founding member and president of the Macao Chamber Music Association. Mr. Kuokman began his musical training at the Hong Kong Academy for Performing Arts, from which he graduated with first class honors in piano performance. 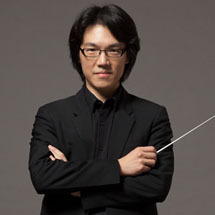 He continued his graduate studies receiving a master’s degree from the Juilliard School followed by diplomas in conducting from the Curtis Institute of Music and the New England Conservatory of Music. For his contributions to the development of arts and culture, he has received a Certificate of Commendation from the Hong Kong government and a Medal of Cultural Merit from the government of Macao. 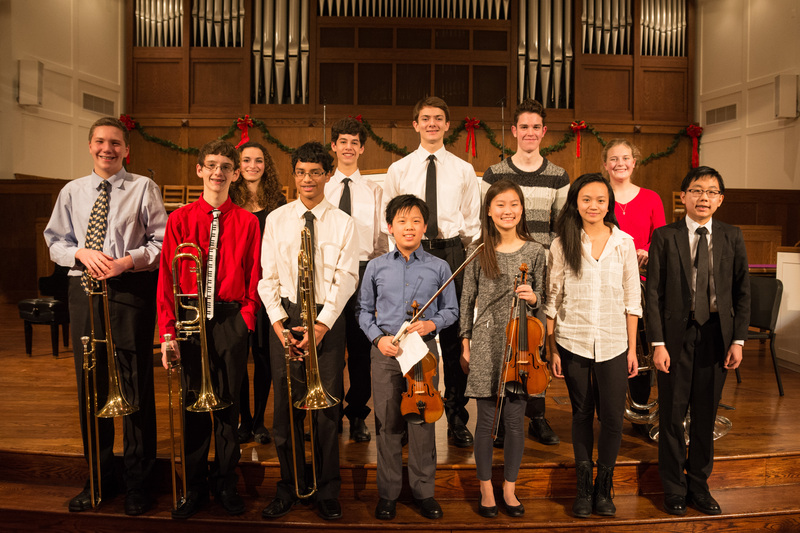 DCYO students on stage at Proclamation Presbyterian Church after their performance for the December 2015 Performance Hour. DCYO Announces World Premiere of Vashti. Thomas Whitman (b. 1960) began his musical studies with cellist Harry Wimmer. His principal composition teachers include George Crumb, Gerald Levinson, Max Lifchitz, Jay Reise, and Richard Wernick. As a Luce Scholar in 1986-1987, he spent a year studying in Bali, Indonesia, where his primary teacher was the late I Madé Gerindem. Other prizes and honors include an ASCAP Foundation Grant; artist residencies at the MacDowell Colony and Yaddo; and commissions from ALEA III, Orchestra 2001, Network for New Music, North/South Consonance, and the Philadelphia Singers, among others. He has worked collaboratively with several choreographers and with the poet Nathalie Anderson, with whom he has written several works for the stage (one of which, The Black Swan, was produced with stage direction by Sarah Caldwell in 1998). Mr. Whitman has taught at Swarthmore College since 1990, where he is the founder and co-director of Gamelan Semara Santi, the Philadelphia area’s only Indonesian percussion orchestra. He also directs the Chester Children’s Gamelan project, a volunteer effort that introduces the rich traditions of classical Indonesian performing arts to schoolchildren in Chester, Pennsylvania. Selected compositions are available on Avie Records, North/South Records, and Albany Records. 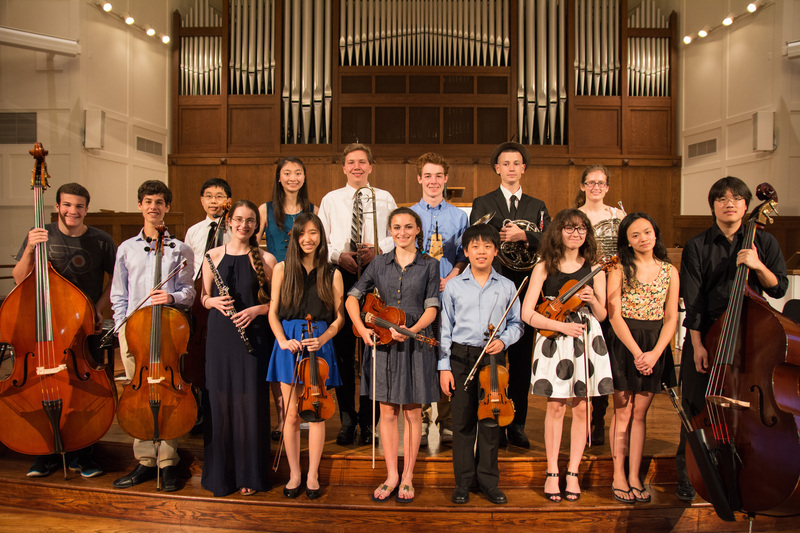 DCYO students on stage at Proclamation Presbyterian Church after their performance for the May 2015 Performance Hour. 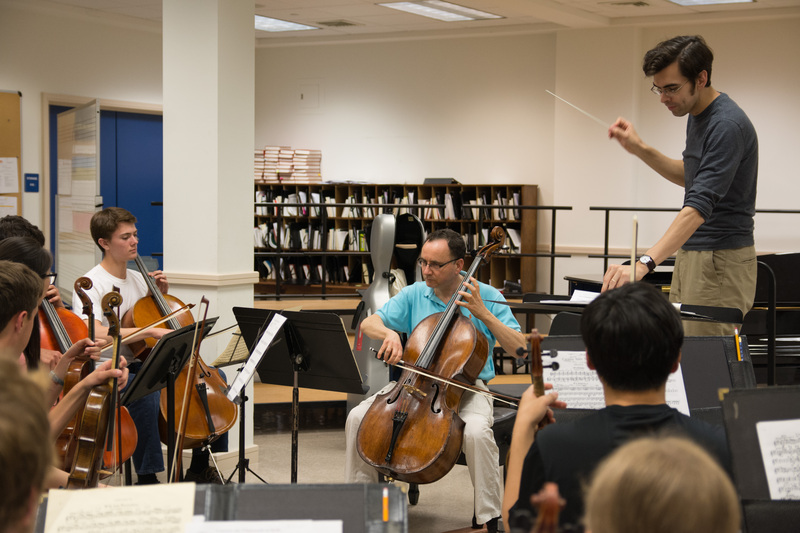 Cellist Udi Bar-David rehearses with conductor Andrew Hauze before the May 2015 performance of the Dvořák Cello concerto in B minor. 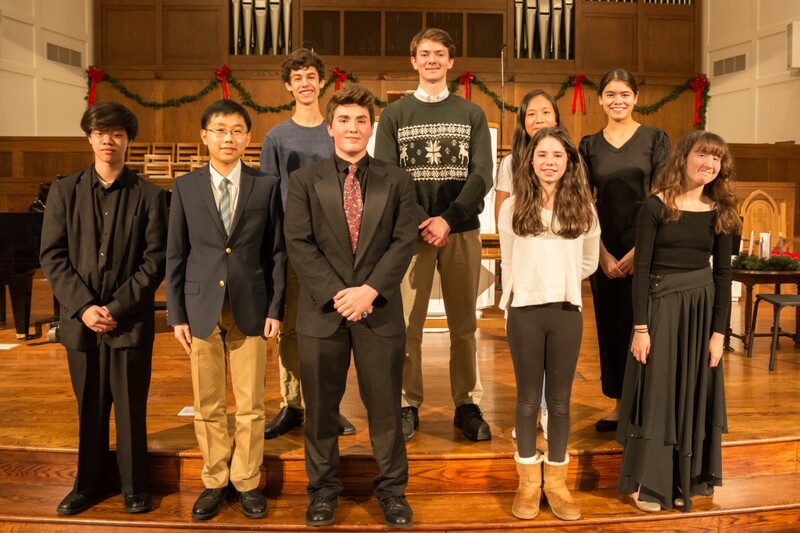 DCYO students on stage at Proclamation Presbyterian Church after their performance for the December 2014 Performance Hour. 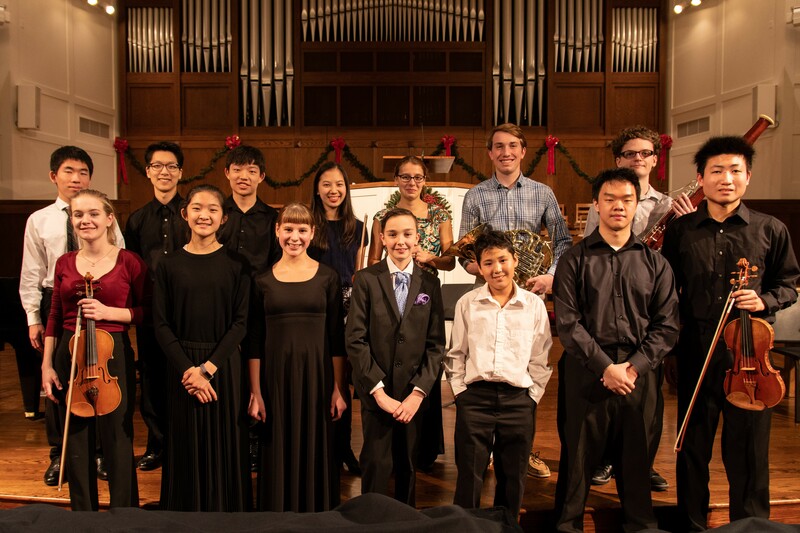 DCYO performs its first concert under new Conductor Andrew Hauze at Bryn Mawr College on November 16, 2014. 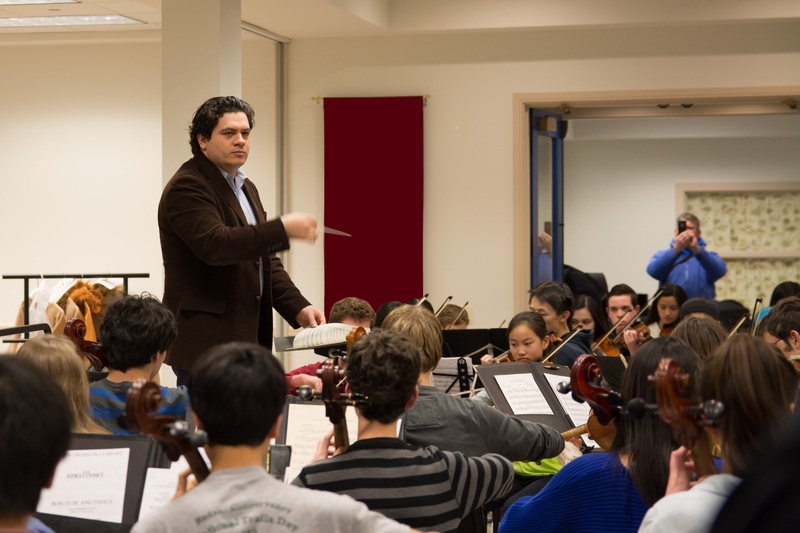 Cristian Macelaru, Associate Conductor of The Philadelphia Orchestra and the DCYO 2014 Distinguished Visiting Artist, conducts students at rehearsal on Tuesday, March 18, 2014 in preparation for their upcoming spring concert. 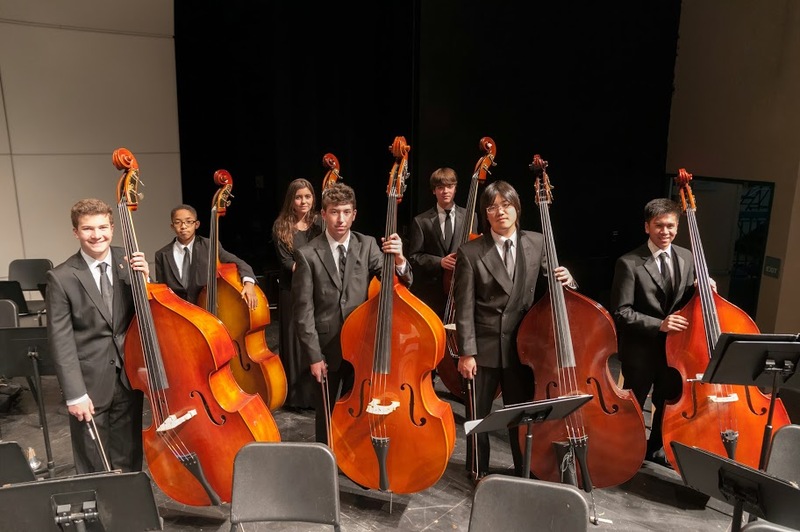 DCYO bass section on stage at Strath Haven High School, November 2013. 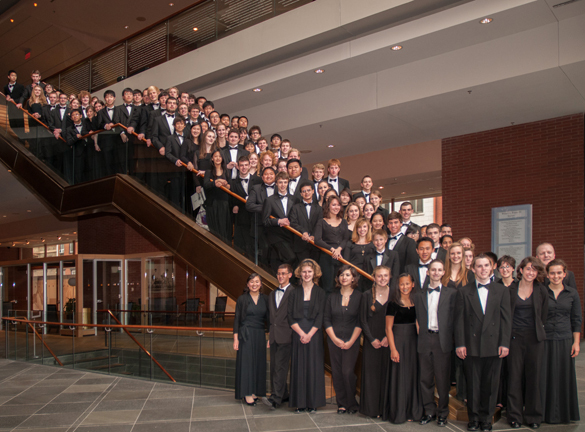 Students on the stairs in the Kimmel Center celebrating their May 2012 performance held in the Perelman Theatre. 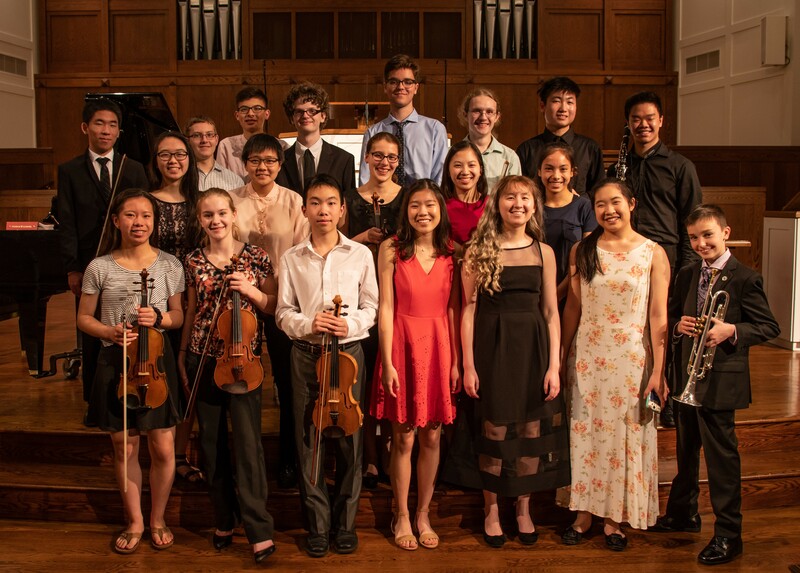 Established in 2011, the annual Graduating Musician’s Award is presented each spring to a senior who has demonstrated dedication and enthusiasm as a member of DCYO for at least three years and who plans an ongoing commitment to music.